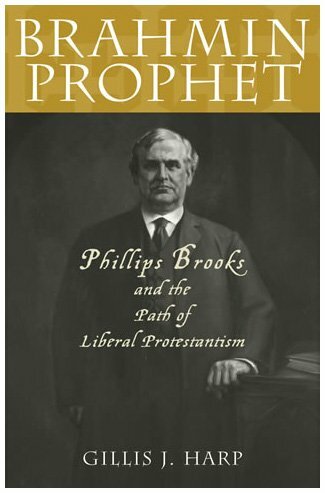 The Reverend Phillips Brooks was undeniably one of the most popular preachers of Gilded Age America and the author of the beloved Christmas carol, 'O Little Town of Bethlehem.' However, very few critical studies of his life and work exist. In this insightful book, Gillis J. Harp places Brooks's religious thought in its proper historical, cultural, and ecclesiastical contexts while clarifying the sources of Brooks's inspiration. The result is a fuller, richer portrait of this luminous figure and of this transitional era in American protestantism.